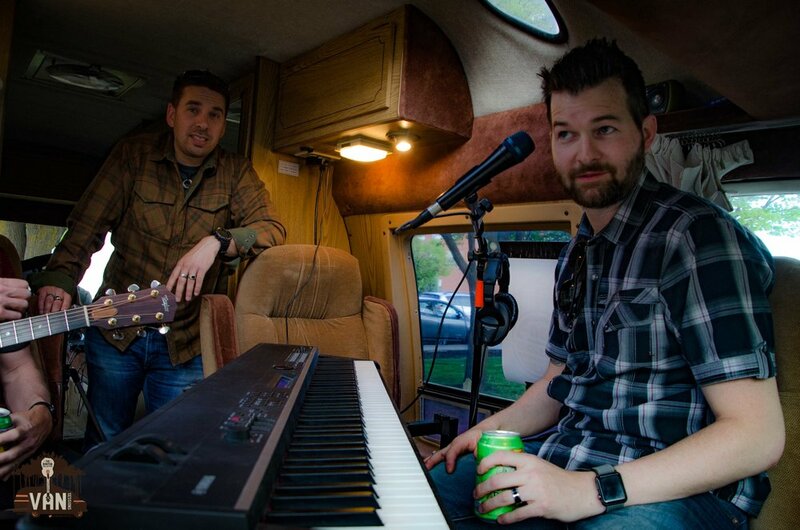 From rocking a piano bar to playing 88 keys in a van down by the railroad tracks, Kendrick Zane along with guitarist Tom Hopkins performed 4 original songs in this Billy Joel inspired set. Fave part, "here in the schitty." Loved this set! Grab an Old Fashioned, your fave cigar and enjoy the pop-jazz Kendrick brings to Van Sessions! Subscribe and listen to Van Sessions on iTunes or Spotify!